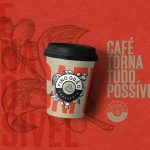 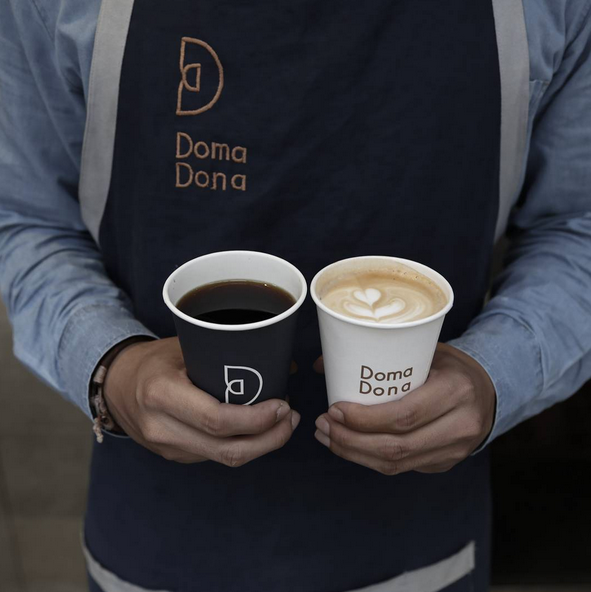 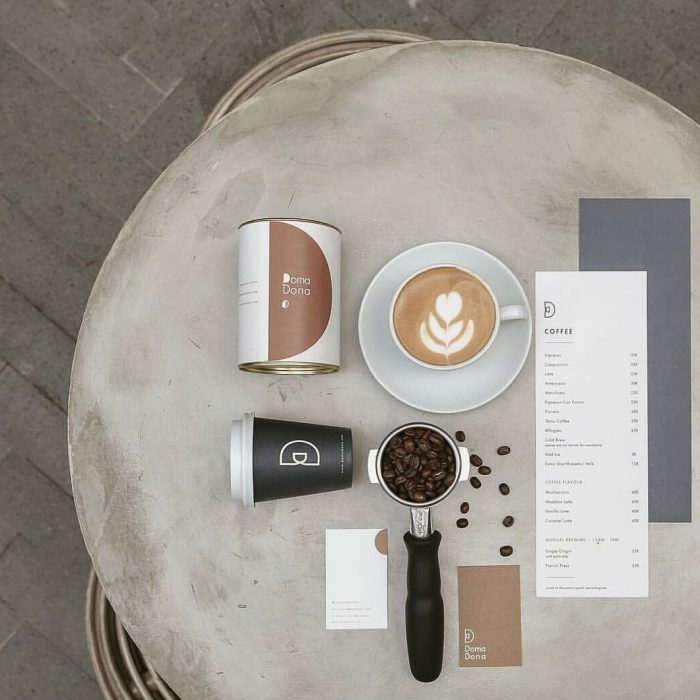 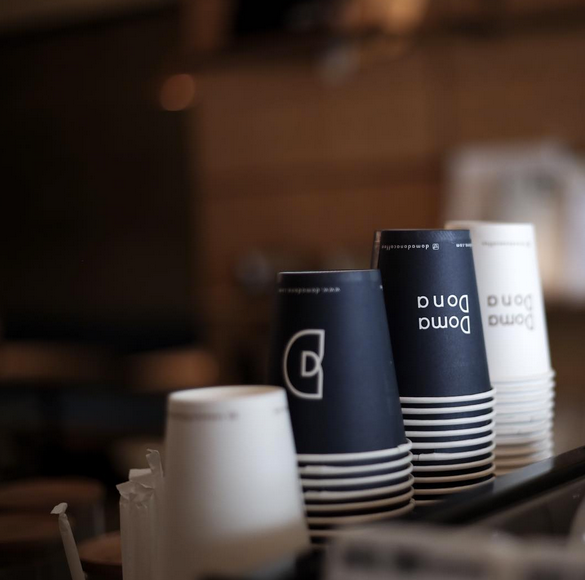 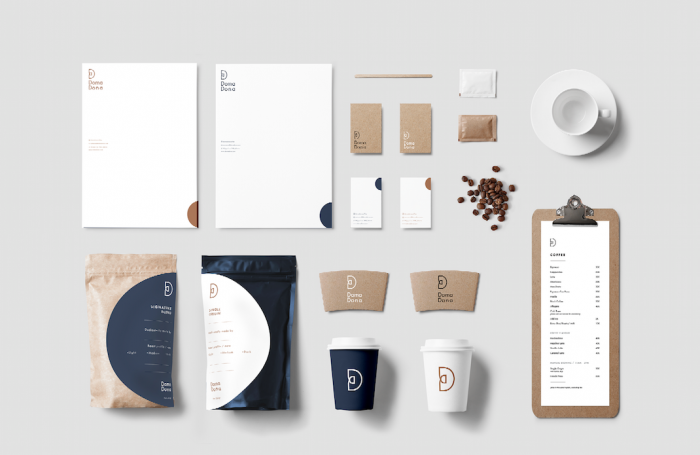 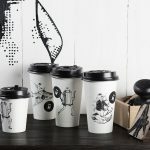 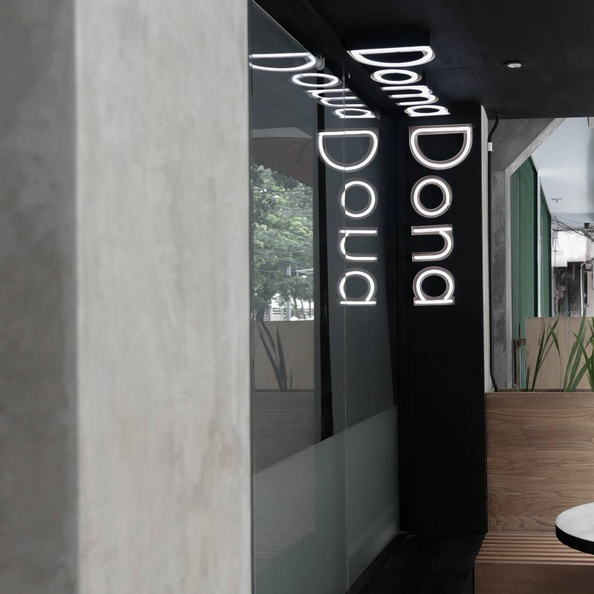 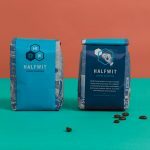 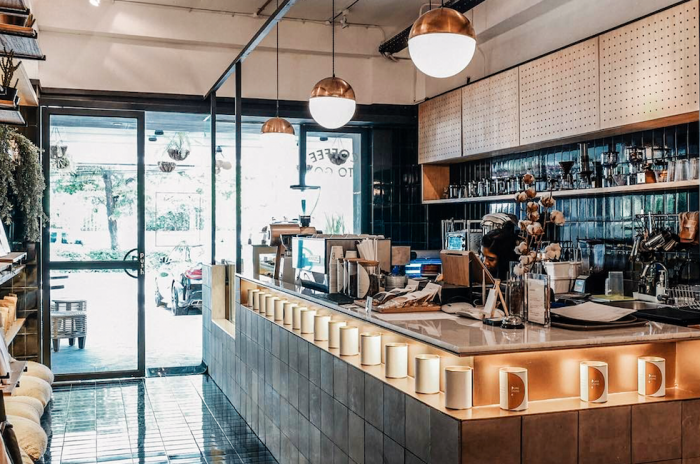 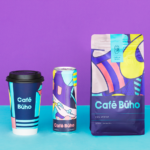 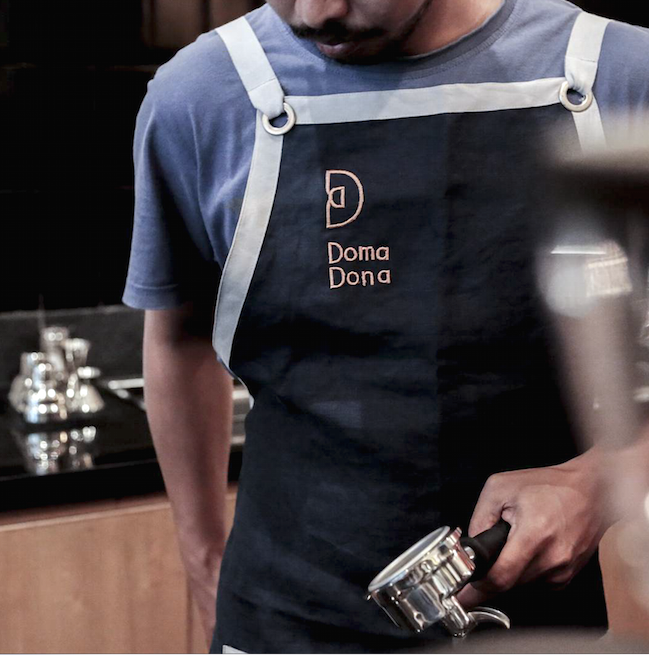 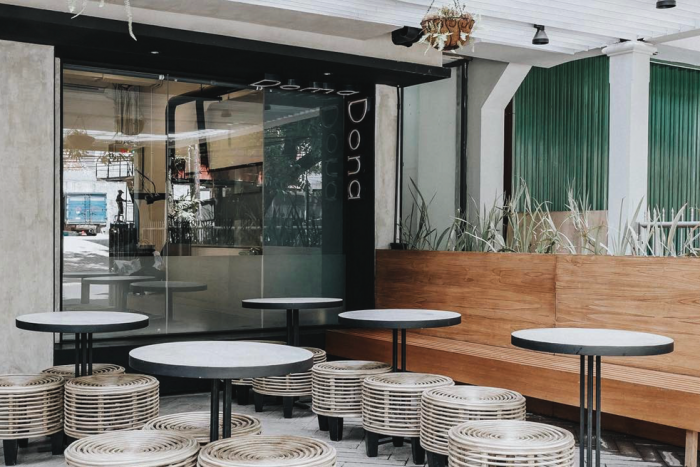 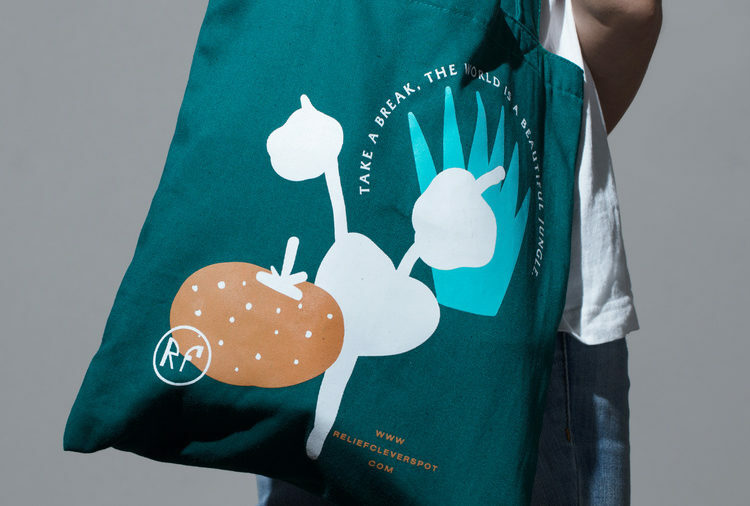 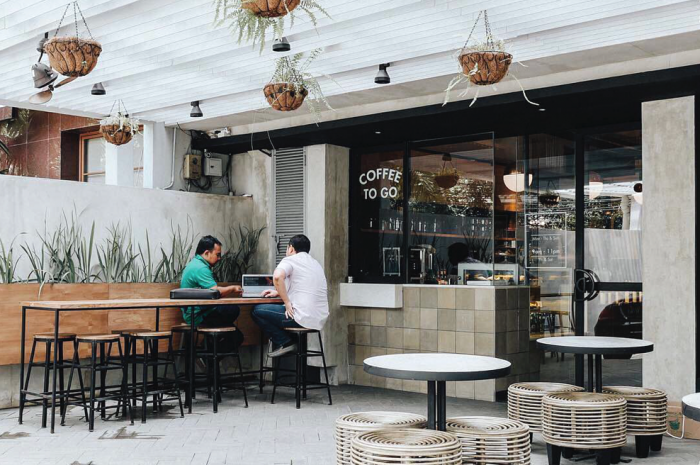 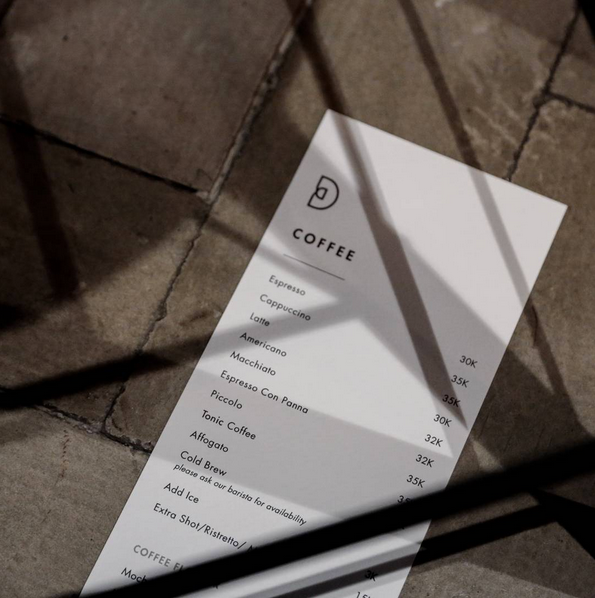 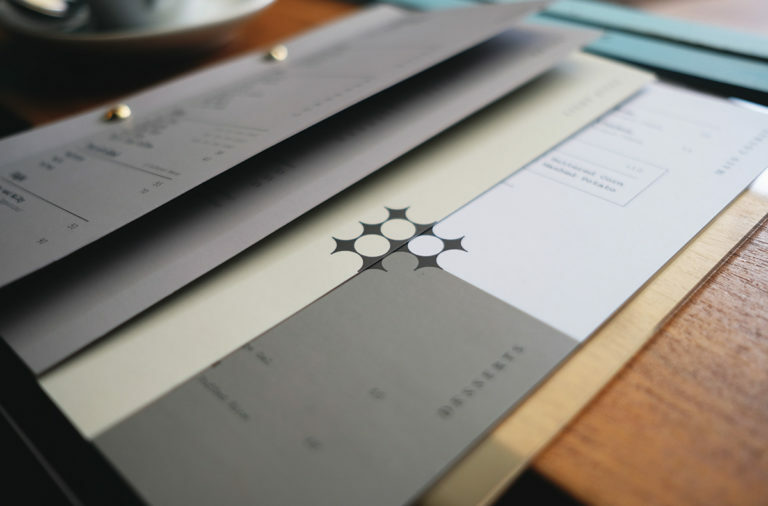 Simple, stark and indelibly modern, this coffee and cafe brand in Jakarta pulls off a brilliantly confident look and feel. 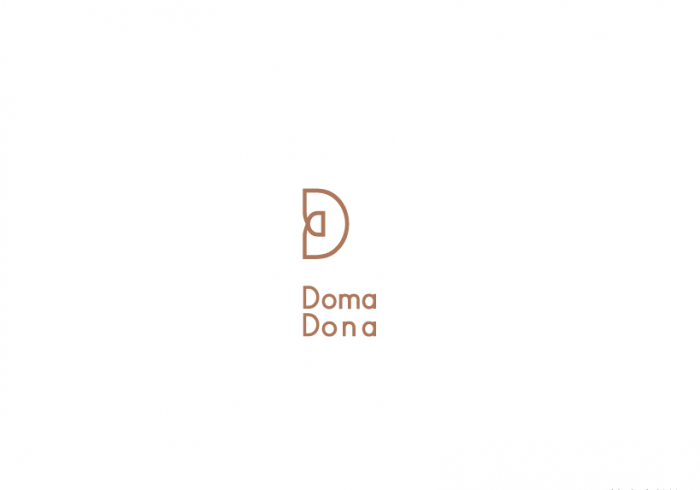 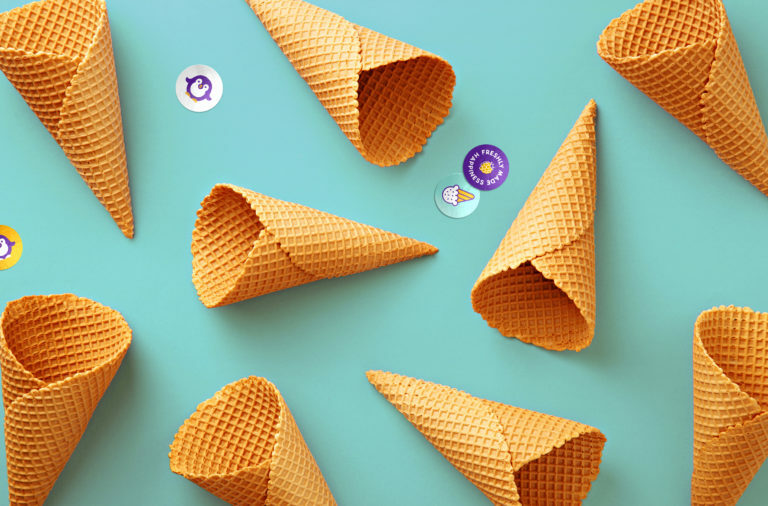 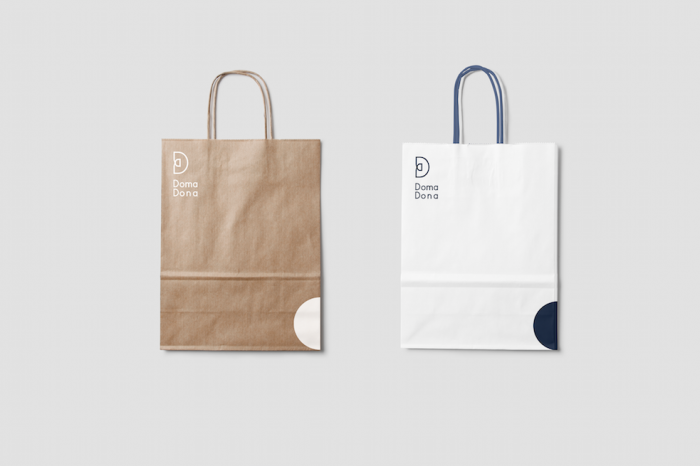 Spearheaded by an iconic brand mark that’s a clever monogram of two “D” letterforms, the brand executes a refined tone visually. 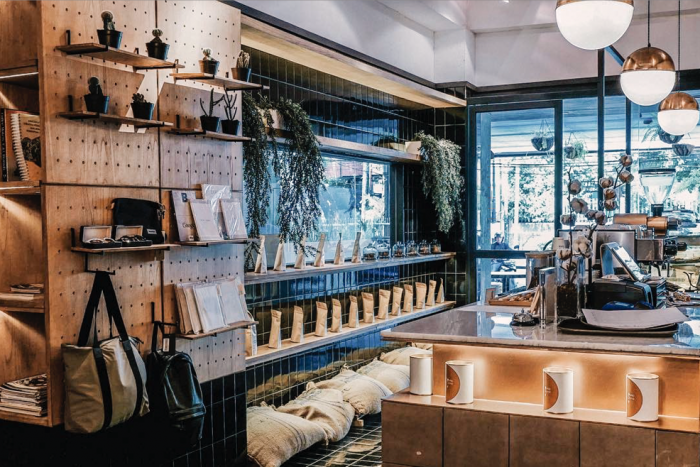 A muted color palette compliments the product and interior space which sets the stage for dramatic planes of color introduced as a nod to the bowl of the “D” shape. 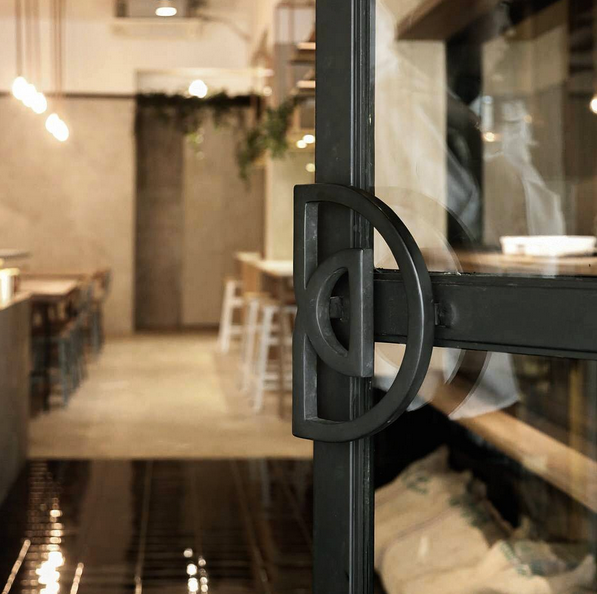 Finally, little details like door handles carry the brand to solidify experience and brand recall.